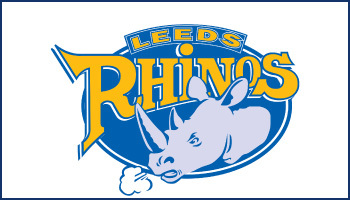 Trivent Ltd have been proud player sponsors of Super League Champions, Leeds Rhinos RLFC since 1999. We are now proud sponsors of versatile star, Kallum Watkins. With his ability to excel at full-back, centre or on the wing, we are delighted to see Kallum exceeding the high expectations since his first team debut in 2008, helping the Rhinos secure victory in the 2014 Challenge Cup final. Images on this page kindly provided by Leeds Rhinos.